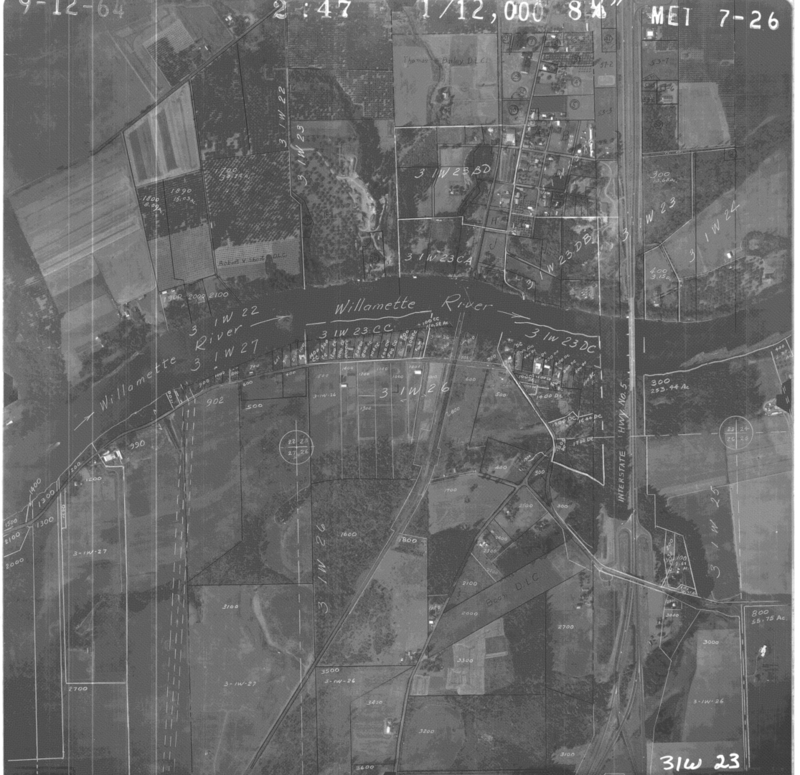 In 1962 the Southern Pacific Pipeline, a subsidiary of the Southern Pacific Corporation, installed a refined petroleum pipeline that ran from Portland near the St. John's Bridge all the way to Eugene, Oregon. The Pipeline is part of a system of pipelines that travel through several Western States. The company acquired access for the pipeline through one-time easement purchases or condemnation proceedings of mostly undeveloped land. The pipeline is approximately 115 miles in length and was originally buried approximately 4 to 4 1/2 feet under the ground. 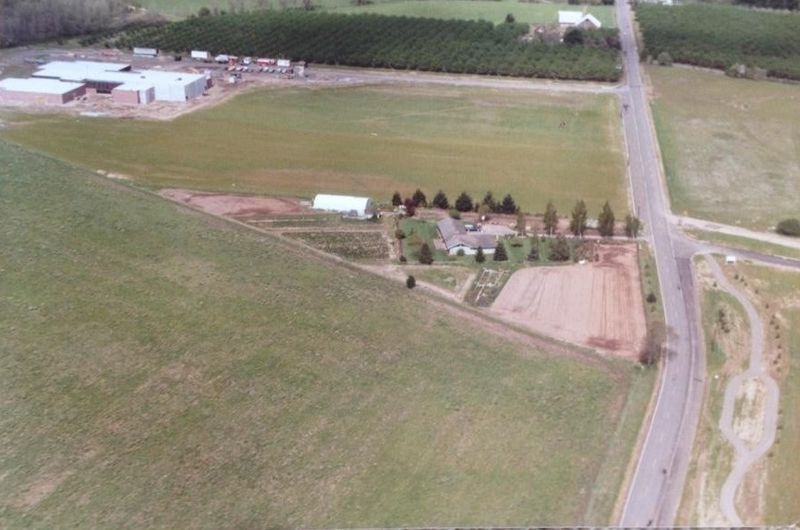 While Wilsonville, Oregon has existed as a community since 1846 (originally known as Boones Landing), Wilsonville did not become incorporated until 7 years after the pipeline was installed. 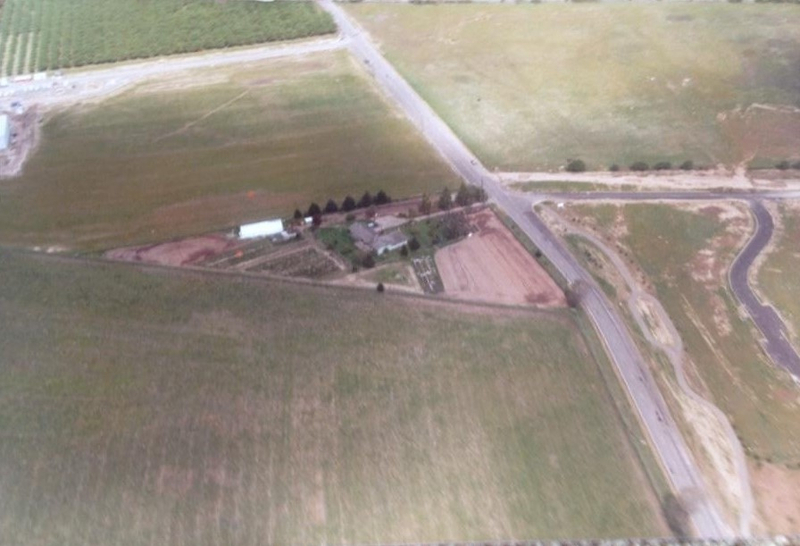 Approximately 2 years after the pipeline was installed, Wilsonville experienced a flood; floods pose a threat because they can lead to pipeline ruptures. Four years after the pipeline was installed, Wilsonville built its first fire station. 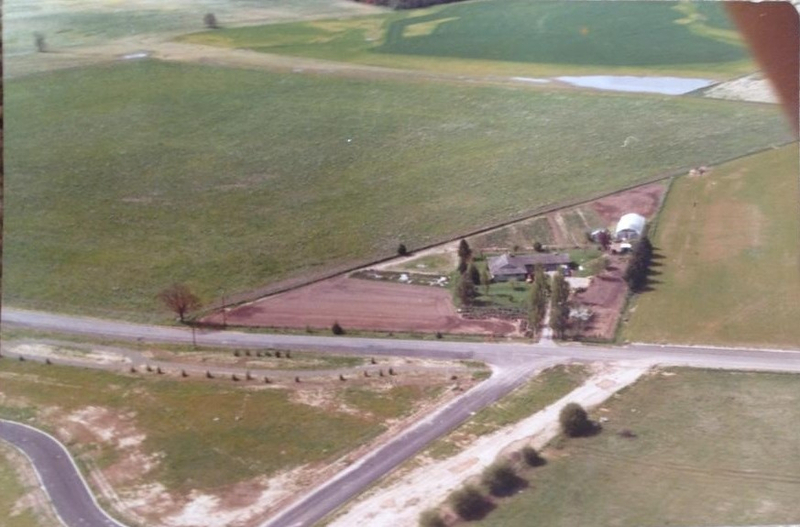 At the time of its incorporation in 1969, Wilsonville had only 1,000 residents. After Southern Pacific Corporation merged with Santa Fe Corporation in 1983, the pipeline was acquired by the newly formed company Santa Fe Pacific Pipelines, Inc. 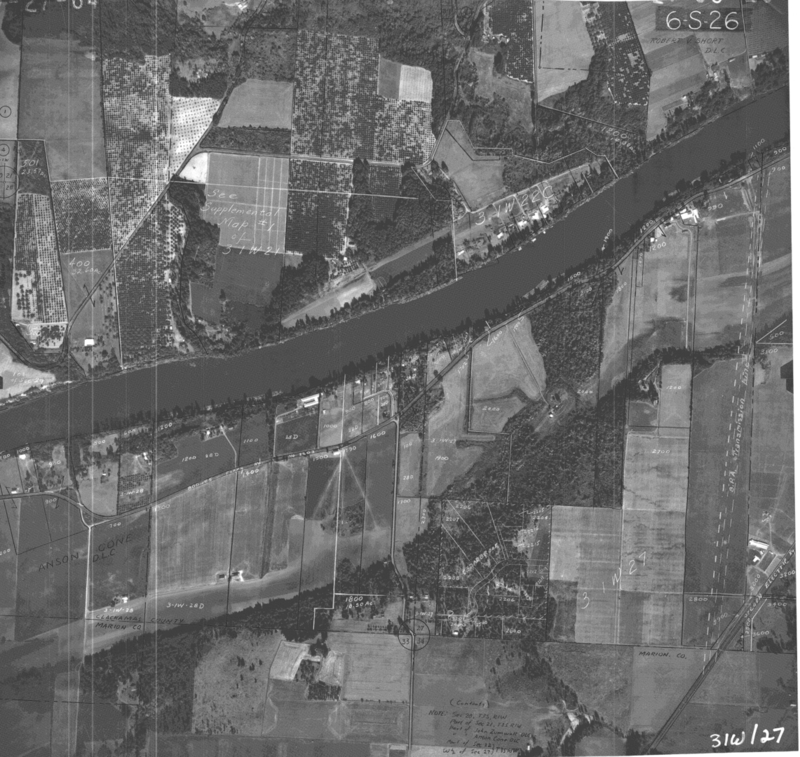 The pipeline, often identified as the Santa Fe Petroleum Pipeline (SFFP), crosses a number of waterways including the Willamette River, which now serves as the main water supply for Wilsonville, Oregon and neighboring communities. The West Linn-Wilsonville School District built the Inza R. Wood Middle School in 1980 and the Boones Ferry Primary School in 2001. Both schools are adjacent to the pipeline as the pipeline runs under the Middle School’s athletic field and its back parking lot. On September 13, 1989, a construction worker drove a bulldozer through a stream bed, rupturing the pipeline in Marion County, Oregon and causing 30,000 gallons of gasoline to spill in Mill Creek. As a result of this incident, neighborhoods had to be evacuated because of the fumes. There were widespread concerns at the time that the vapors would ignite and endanger these neighborhoods. Kinder Morgan acquired the Pipeline in 1997 after it purchased the Santa Fe Company. 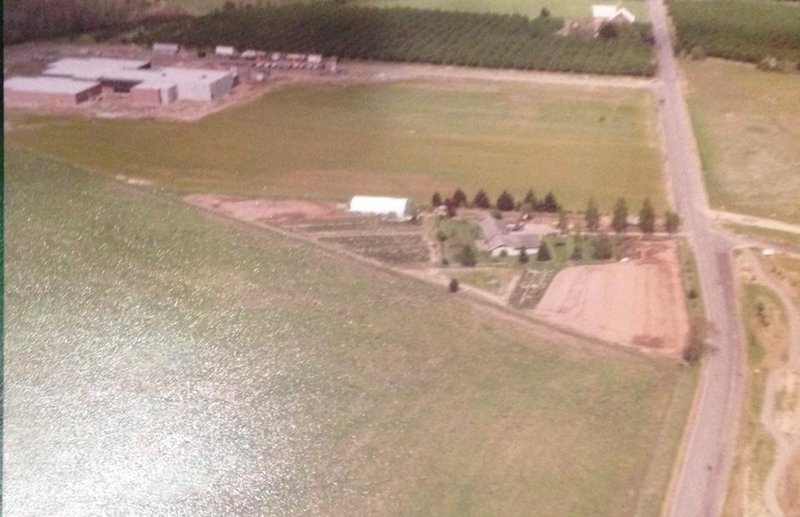 In 1996, Wilsonville was flooded again. On August 3, 1999, investigative reporter Diane Dietz of the Eugene Registered Guard did the most thorough reporting of the pipeline to date in her article, Holding the Line. Her investigation was triggered by local concerns as to whether the incident in Bellingham, Washington two months earlier could happen in Eugene, the location of the end of the pipeline. At the time of Dietz article, Kinder Morgan had disclosed that the pipeline transported refined and highly flammable petroleum fuel products including gasoline, diesel, ethanol, and jet fuels. In 1999, it was reported that Kinder Morgan was pumping approximately 1.6 million gallons of fuel daily through the pipeline under pressure that is 8 times more powerful than a fire hose. Shortly after the Dietz article on September 13, 1999, a track hoe operator ruptured the pipeline near 13050 S.W. Tonquin Road in Sherwood, Oregon. Tualatin Valley Fire & Rescue response crews found a 30-foot geyser of gasoline spraying from the Pipeline. The first responders had to address the same safety hazards and concerns that had occurred in Salem in 1989. However, Kinder Morgan was able to successfully shut off the Pipeline within 30 minutes. 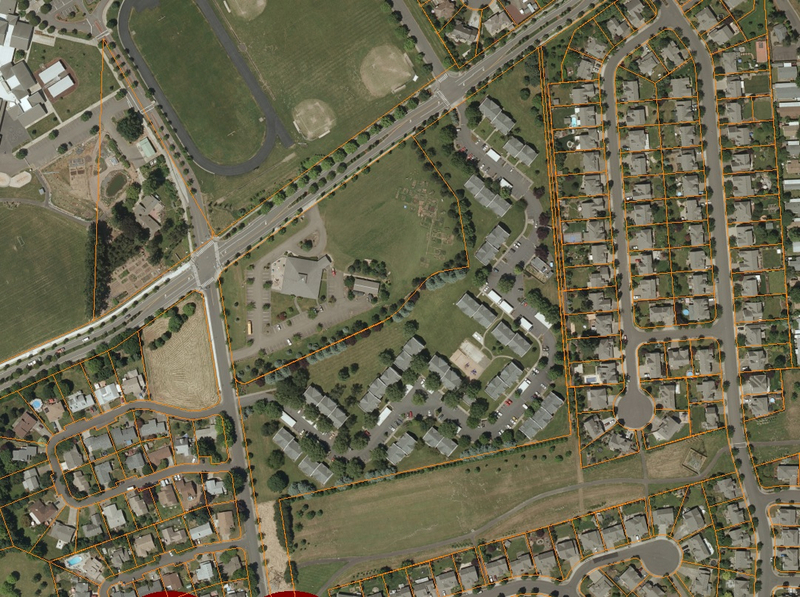 In 2010, a 53 year old gas pipeline ruptured in San Bruno, California. According to the Pipeline & Hazardous Materials Safety Administration (PHMSA), since 2006 there has not been any reported rupture or accident on Kinder Morgan's pipeline here in Oregon. In 2006, two barrels of fuel was released as the result of unspecified corrosion in Multnomah County. Since the early 1970s, the Wilsonville communities of Rivergreen, Fox Chase, Morey's Landing, Merryfield, Hazelwood, & Villebois communities were created. All of these communities are adjacent to the Pipeline. In 2012 the Lowrie Primary School was open within 100 yards of the Pipeline. The current population of Wilsonville exceeds 21,000. As of 2018, the Pipeline is now over 57 years old. 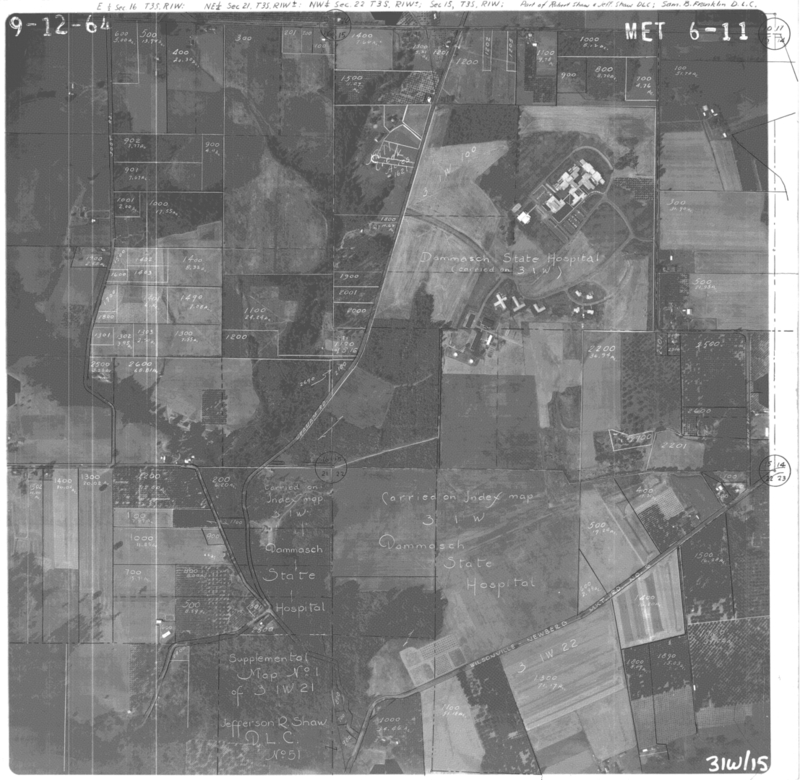 The aerial photographs were provided by Clackamas County and a local resident who lived in the area at the time. 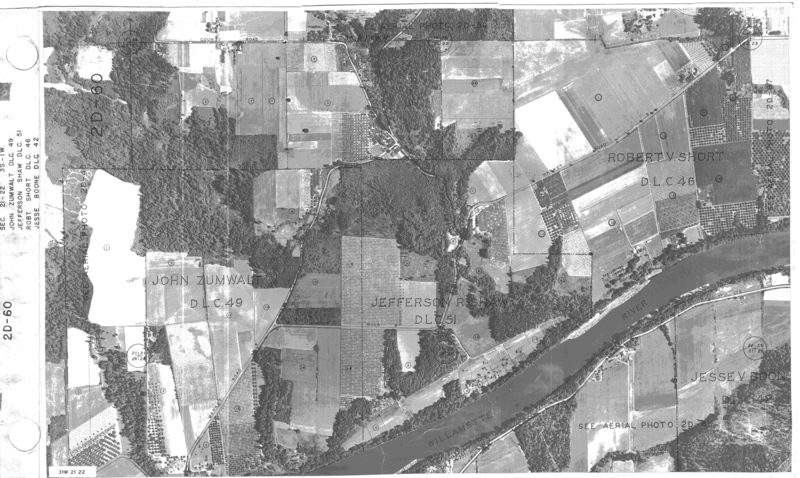 The photos are an attempt to show the progression of development in the area of The Pipeline.